The Rebel Sweetheart. 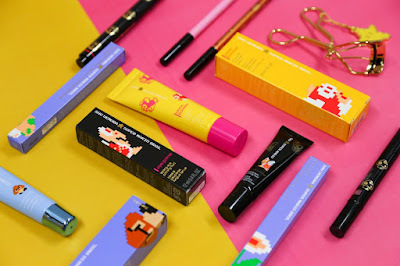 : Sneak Peek | Shu Uemura x Super Mario Bros. Collection. 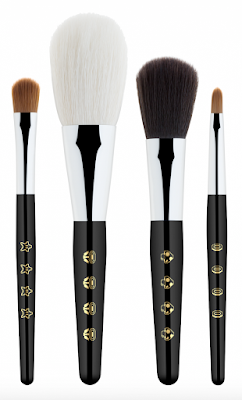 Sneak Peek | Shu Uemura x Super Mario Bros. Collection. Back in the days when only landline telephones existed, cable subscriptions were costly, and the internet was practically unheard of, kids would spend their idle time playing outdoors, reading books at the library (and I say this because I used to do this when I was a kid, nerd much), or play video games on 'old school' gaming consoles like the FamiCom (Family Computer), NES (Nintendo Entertainment System), and Gameboy. And back then, Mario and Luigi - collectively known as the Super Mario Brothers - were household names to the kids of my generation. My siblings and I used to spend hours playing this game, agonizing at the difficult stages, shrieking in triumph whenever we succeed in the boss battles. 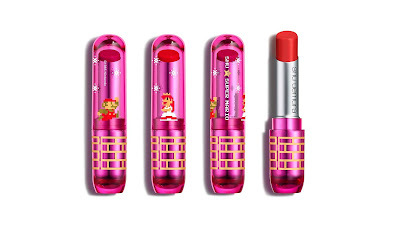 This game brings back fond memories of my childhood (granted that I don't have too many), that I just had to blog about Shu Uemura's holiday collection. This year, they're collaborating with Nintendo, and this limited edition collection featuring our favorite plumber is every gamer girl's (and 80's kid's) dream! Enter the Warp Zone to view the complete Shu Uemura x Super Mario Bros. Collection! An icon of Japanese pop culture, our 8-bit hero, Super Mario appears on the packaging of the entire collection, alongside other game characters such as the power stars, question mark bricks, power-up mushrooms, and Princess Peach. 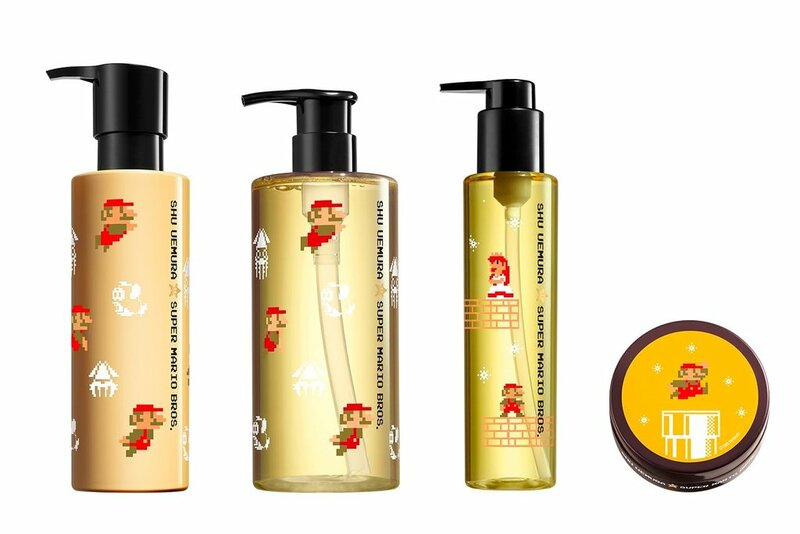 Shu Uemura x Super Mario Bros. 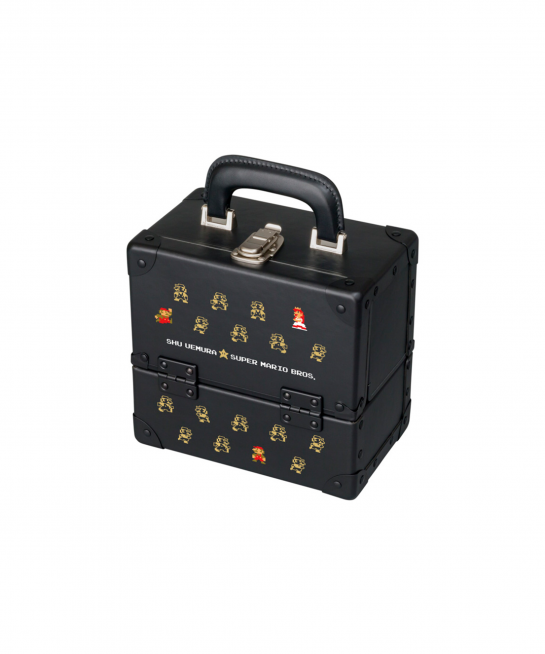 Adventure Beauty Box, $475. The collection is divided into three categories: skin, hair, and makeup. 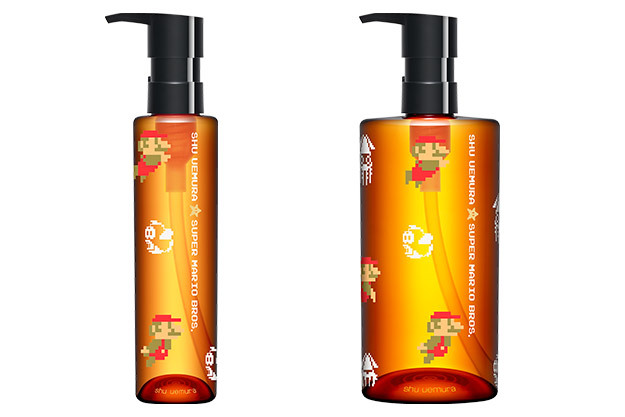 Hair care products in the Shu Uemura x Super Mario Bros. Collection. The hair care products included in this collection are the Master Wax ($39), the Cleansing Oil Shampoo ($57), the Cleansing Oil Conditioner ($58), and the Essence Absolute Nourishing Protective Oil ($69). The skincare products, on the other hand, include the cult classic Ultime8 Sublime Beauty Cleansing Oil which come in two sizes, 150 mL ($43) and 450 mL ($91). 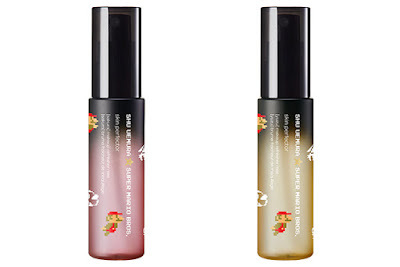 Skin Perfector Makeup Refresher Mist in Sakura and Yuzu. And then there's the Skin Perfector Makeup Refresher Mist ($29), a hydrating facial spray/makeup setting spray rolled into one. 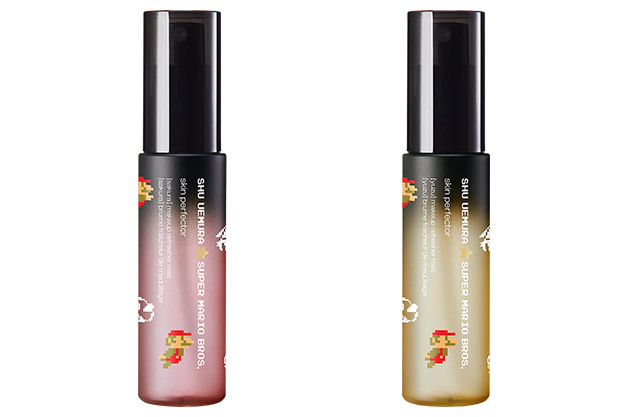 The mist is available in two variants - Sakura (cherry blossom) and Yuzu (citrus). 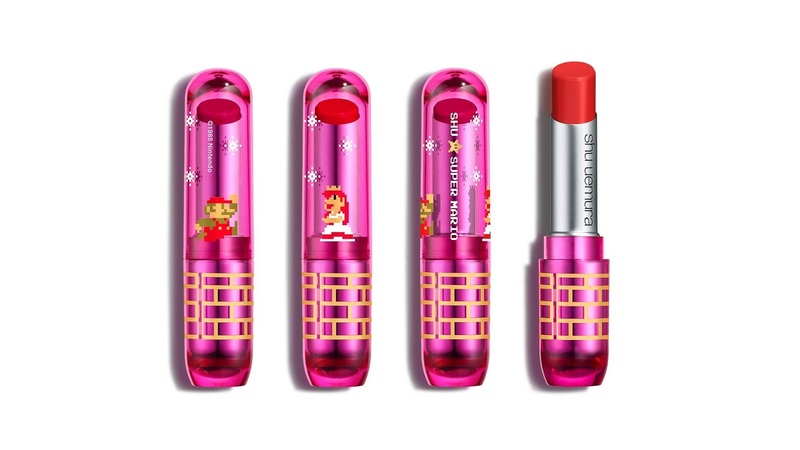 Makeup + Super Mario = take my money!!! Finally, we have the makeup line which practically has everything - from primers to eyelash curlers, to brushes and lipsticks. Stage Performer Block:Booster and Eye:Prime. 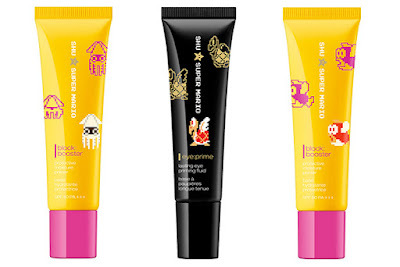 Tint in Balm - Underground Adventure (top) and Fire Flower (bottom), $30 each. Peach's Favorite Premium Brush Set, $69. My personal favorites in the makeup line are the cushion blush, eyelash curler, dual stamp eyeliner, and the eye and cheek palette. Fresh Cushion Blush - Brave Amber (left) and Dreamy Mauve, $39. Rouge Unlimited Supreme Matte in RD187. 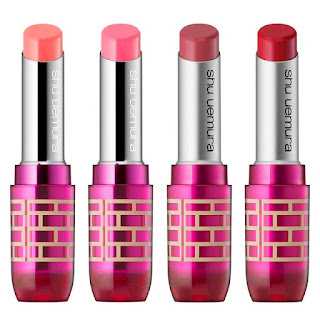 Rouge Unlimited Supreme Matte Lipsticks, $30. 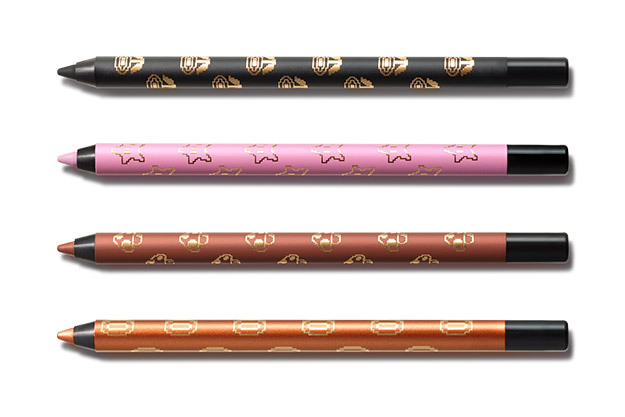 The Dual Stamp-Me Liner ($34) has a black fine tip liner on one end and a star-shaped stamp on the other. It's a fun way to add more oomph to your usual cat eye flick. 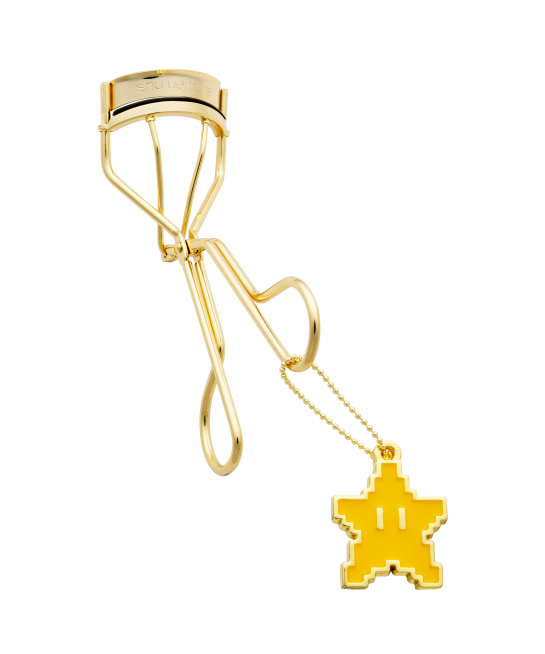 The Invincible Superstar Premium Gold Curler ($21), on the other hand, has an adorable 8-bit star charm dangling on one end. While I still believe that a $5 eyelash curler can do pretty much the same as this curler, I'd probably end up buying this thing just because of that star. Haha! Invincible Superstar Premium Gold Curler ($25). Inside Peach's Eye and Cheek Palette ($115), you'll find two sets of eyeshadows and blushes which allows you to create two unique looks. The Darling Princess set (the one on the left) includes Pink, Plum, and Mauve eyeshadow shades complemented with a blush in Dreamy Peach. Meanwhile, the Adventurous Princess Set (the one on the right) features Gold, Orange, and Bronze eyeshadow shades that go well with the Brave Orange cheek color. 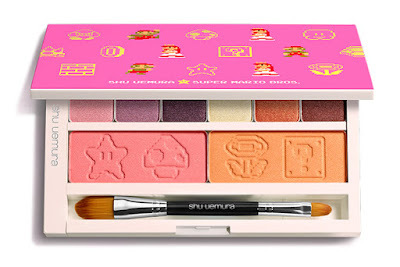 Peach's Eye and Cheek Palette, $115. The Shu Uemura x Super Mario Bros. Collection is now available in the United States, Canada, Australia, Hong Kong, and Singapore. The entire collection will be available in Japan by mid-November. Labels: arcade games, beauty and wellness, beauty products, cosmetics, gaming, hair care, makeup, Nintendo, product launch, Shu Uemura, skincare, Super Mario, Super Mario Bros.
Ohh I love what I'm seeing right now. I'll definitely get one. This is great! What a fab idea to package it like this! I love the idea of the Shu Uemura x Super Mario Bros. Collection. 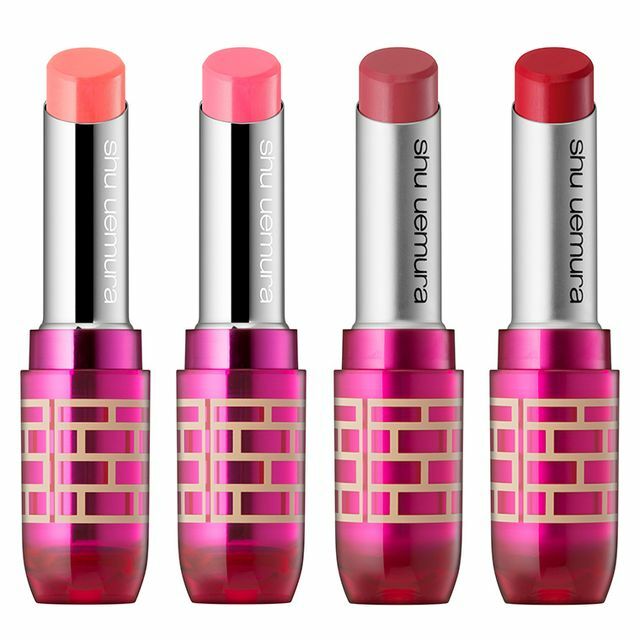 The Drawing Pencils for the eyes and the Tint in Balm for the lips are all items I would love to have for sure. Thanks for sharing this awesome Super Mario Bros. collection. I think every teenagers would love these makeup collections.and also perfect Christmas gift ideas for girls.